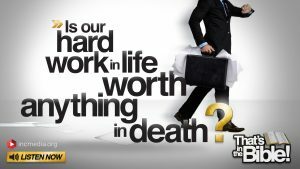 Everyday people asking a range of questions about life, faith and the Bible. 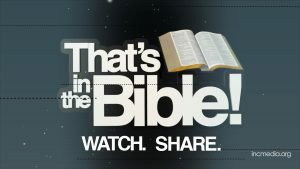 Viewers will have their questions answered by the best selling book of all time - the Bible. 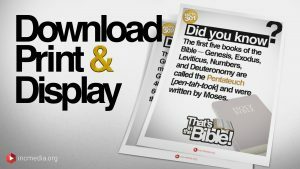 Download, print, and display your favorite Bible facts! 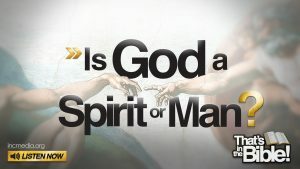 Is God a Spirit or Man? The Bible teaches us that we were created in the image of God – if that is true, then was God a spirit or a man? You asked, and the Bible answers. 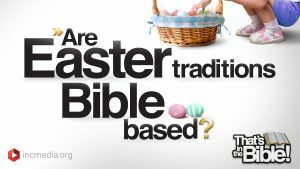 Why is Easter in March? What does Palm Sunday have to do with Easter? Should Christians celebrate it? 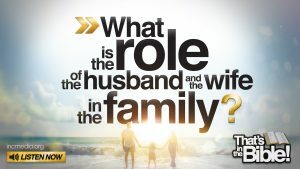 What is the role of the husband and the wife in the family? 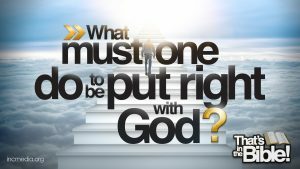 What must one do to be put right with God? The Bible teaches that we must be put right with God, but how do we get ourselves right with God and be saved? You asked, now the Bible answers! 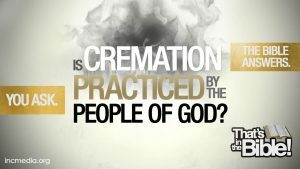 That’s in the Bible – Is Cremation Practiced by the People of God? 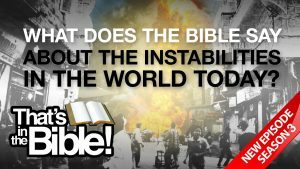 What does the Bible say about the instabilities in the world today?